In the past month, an estimated 30,000 refugees have passed through Macedonia, another step in their uncertain search for a better life in western Europe. They all travel in harsh conditions and face many challenges en route. 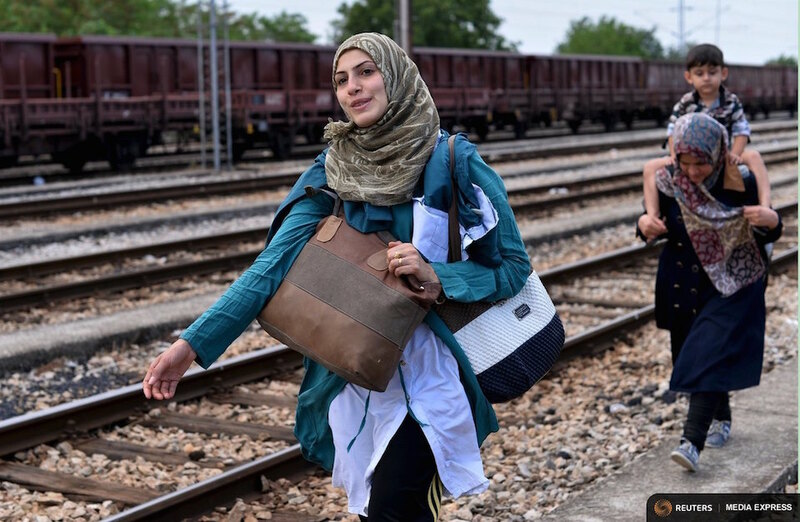 The small railway station of Gevgelia, a stone’s throw from the border with Greece, has space for about 20 passengers to wait comfortably for a train heading north.